Made for the AZPEN A720 7" tablet! Protects your AZPEN A720 7"tablet from scratches and scuffs! Made Of Fine Workmanship, Top Quality Executive Folio Case. Slots for Business Cards & Papers. Perfect for Business Professionals! Magnetic Snap Closure System! 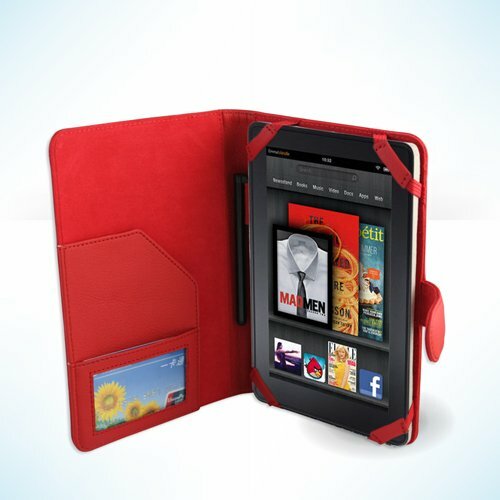 The perfect case for your AZPEN A720 7"7" Tablet! Made for the AZPEN A720 7" tablet! Protects your tablet from scrathes and scuffs! Slots for Business Cards & Papers. Perfect for Business Professionals! The perfect case for your AZPEN A720 7" tablet! If you have any questions about this product by Cush Cases, contact us by completing and submitting the form below. If you are looking for a specif part number, please include it with your message.